Welcome to My City Hotel! 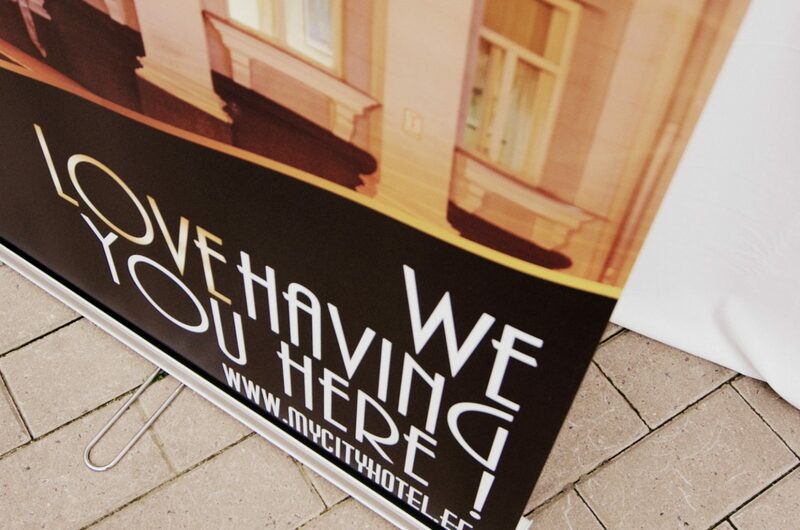 We are happy you have finally arrived in Tallinn and hope you feel at home in our little city hotel. If there is anything we can do to make your stay more comfortable please do not hesitate to let us know. We wish you a wonderful time in Tallinn!